Mr. Farquhar co‐founded the Company with Mr. Emsley and serves as a Director, Executive Vice‐ President and Chief Financial Officer to the Company. 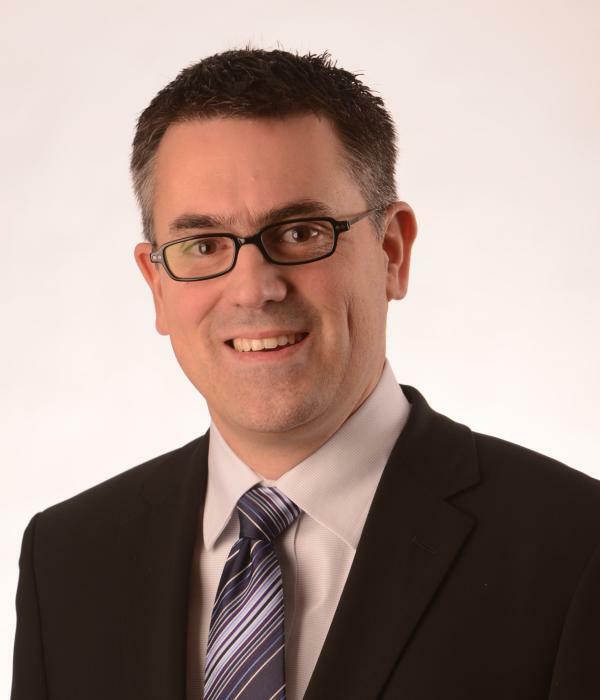 He was previously Vice‐President of Assiniboia Farmland GP3 Corp., Assiniboia Farmland Holdings LP, Assiniboia Farmland LP, and Palliser Farmland Management Corp.
Mr. Farquhar is a trained financial planner and has completed the Canadian Securities Course of the Canadian Securities Institute. He received a Master of Public Administration degree in Electoral Governance from Griffith University in Australia, studied political science at Carleton University, and completed a Bachelor of Arts in Liberal Arts at Providence College. Mr. Farquhar is a Director of Greenfield Carbon Offsetters Inc., Legacy Group of Companies Ltd., Mongolia Growth Group Ltd., where he also serves on the Audit Committee, the Compensation Committee, and the Nominating Committee, Chair of the board of directors of SIM Canada and also on the advisory board of AgFunder, the world’s largest community of professional agriculture investors. He is a former director of the International Centre for Human Rights and Democratic Development and the Regina & District Chamber of Commerce.